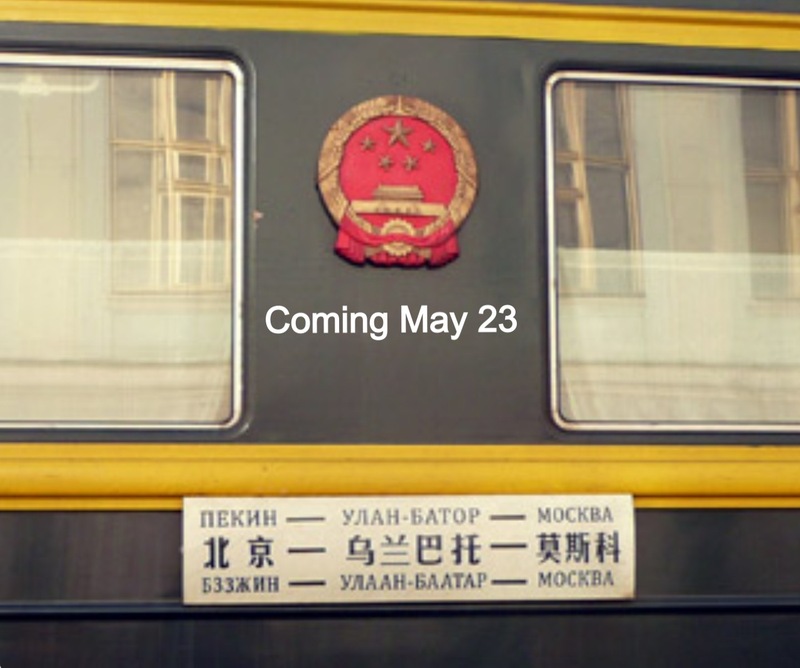 We’ll be spending a lot of time on the Transiberian railway in May and June as we travel from Beijing through Mongolia and across Russia. As we get ready for our big adventure, we are planning to communicate with friends and family through this, our new travel blog. It’s not really pretty yet, so don’t pass judgment quite yet. And don’t judge it on its content, because there isn’t any yet.